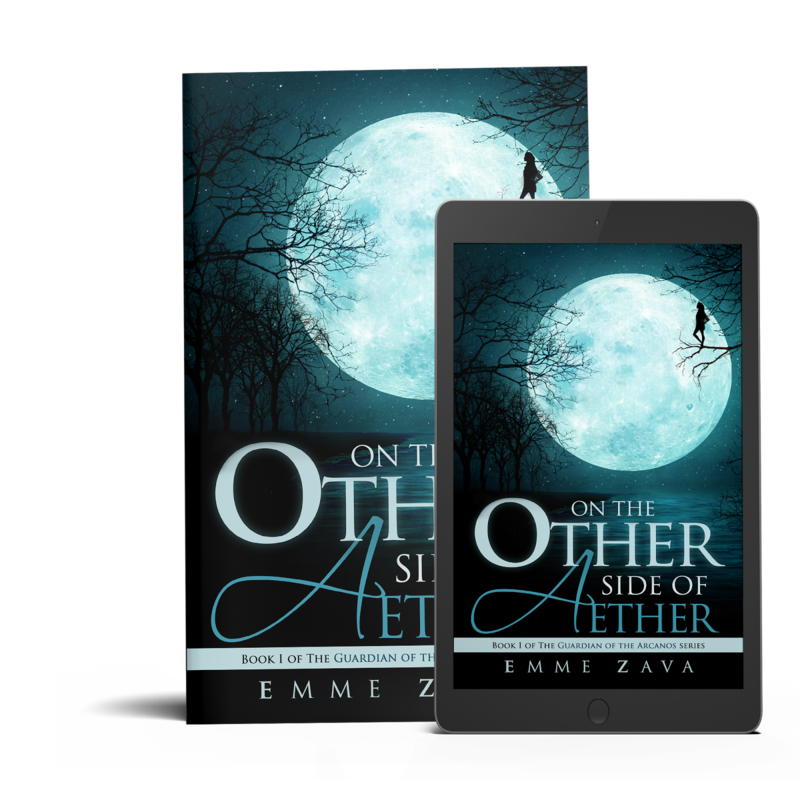 My name is Emme Zava, and I write contemporary romance and fantasy romance. "This story leaves you begging for more. This book is written with mystery, adventure, and romance. The author has created a whole new world to be explored through the eyes of Effie. The characters are relatable and you grown to love them the more you read. The male leads are swoon worthy. Over all one of the best books I have read this year can't wait to read the rest of the series!" "I am totally in love with this series and cannot wait to see what direction these characters will continue to grow in. 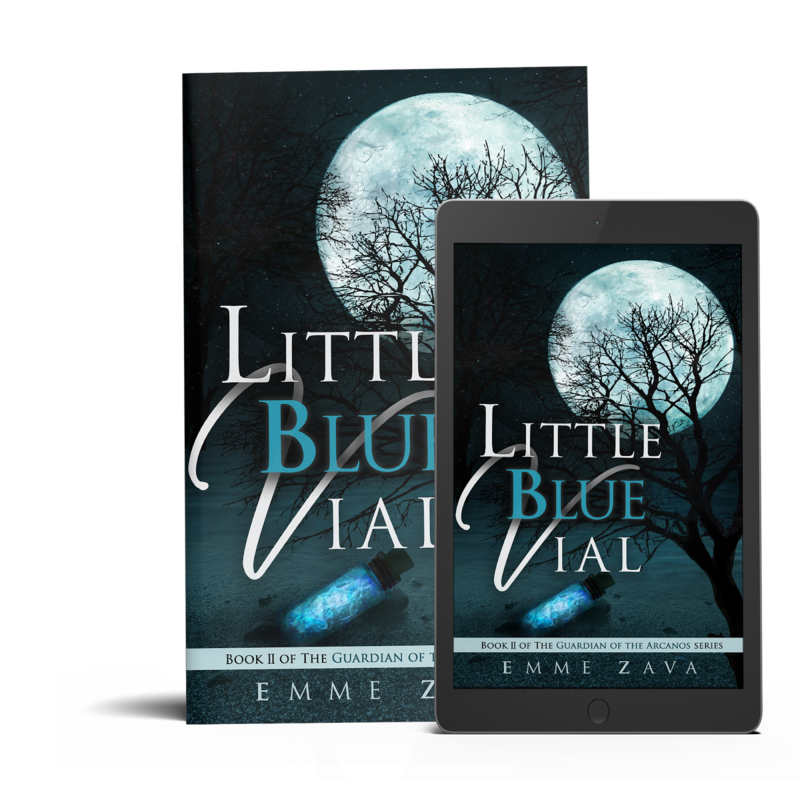 Little Blue Vial definitely exceeded my expectations and it is going to be absolute torture waiting in book #3." 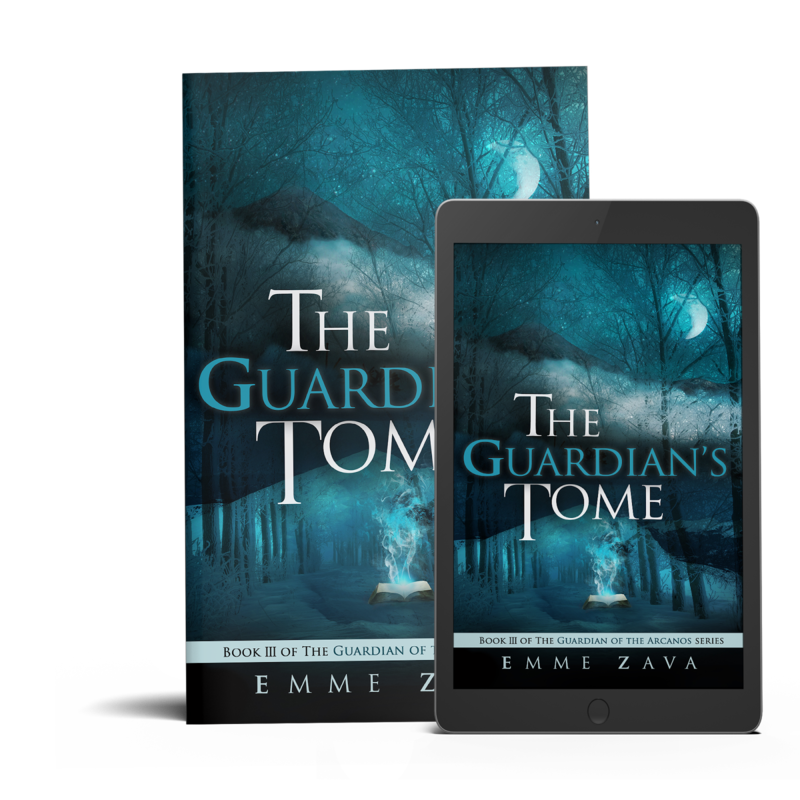 The third installment of The Guardians of the Arcanos series is now available in eBook and paperback format! Derek C. says, "Love this series! Effie learns more about herself and her past at every turn. I couldn't put the book down! Can't wait to see what happens next!" 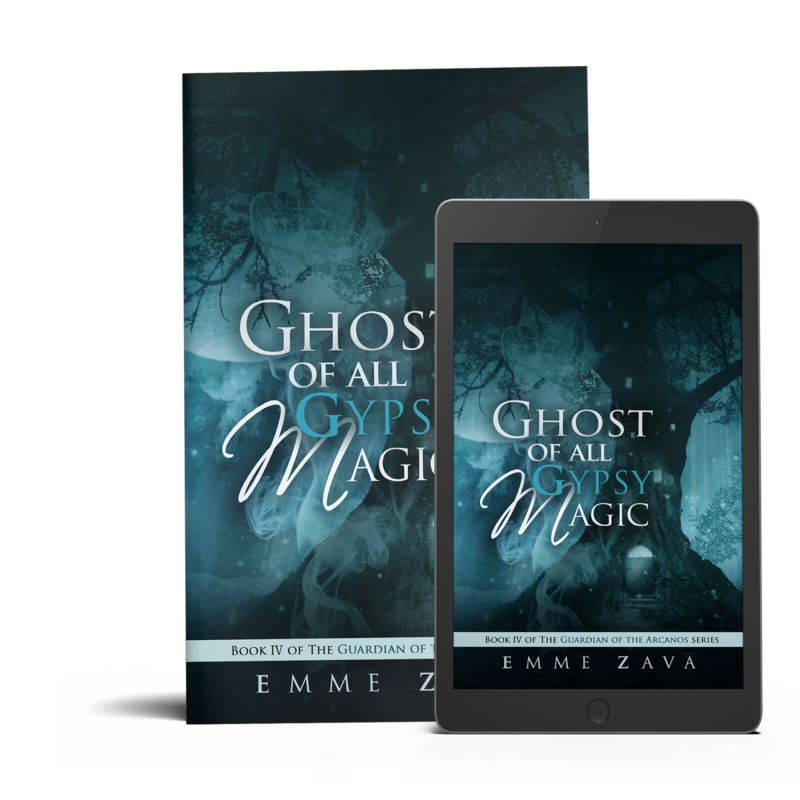 Ghost of All Gypsy Magic, Book #4 of The Guardian of the Arcanos series.